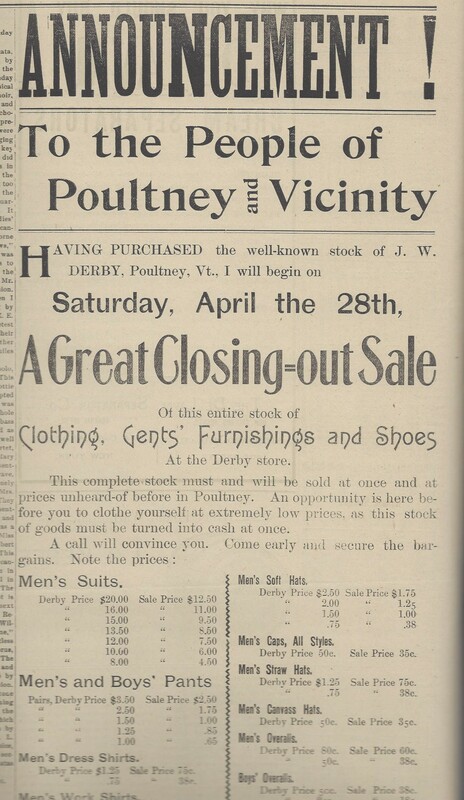 April 27, 1906, The Poultney Journal: The Derby store announced a huge closing out sale, the likes of which Poultney has never seen! 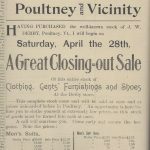 Prices of clothes, gents' furnishings and shoes can be seen taking up an entire page of the newspaper. 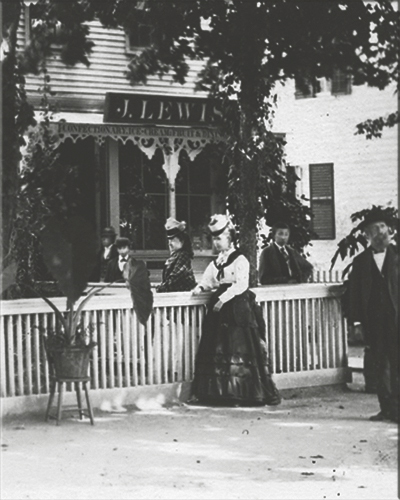 See original news clipping. 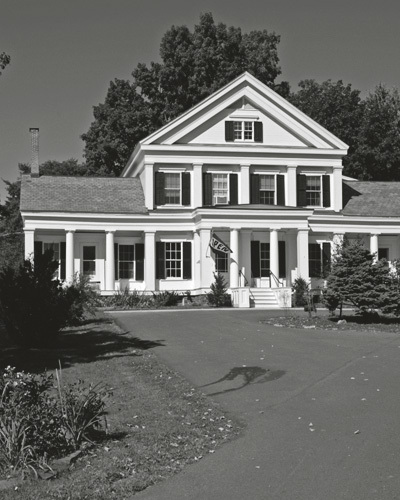 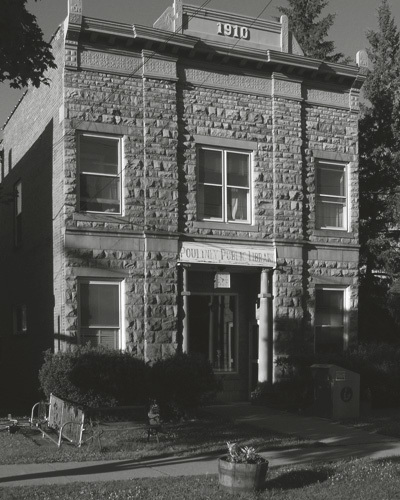 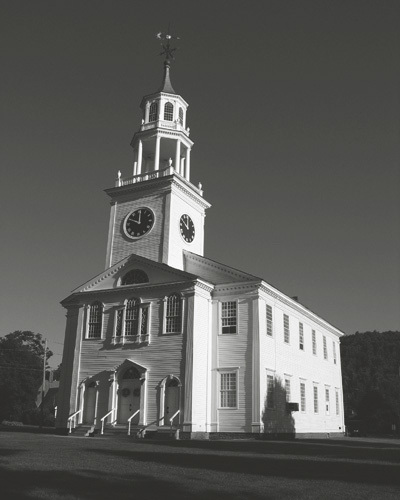 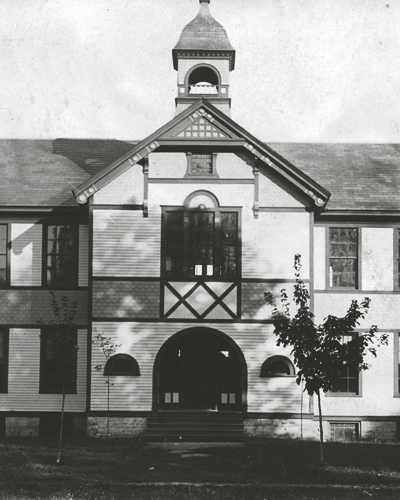 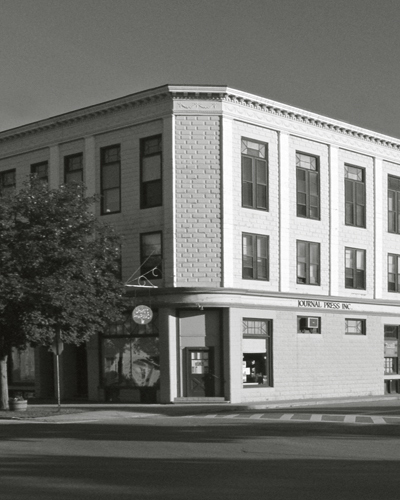 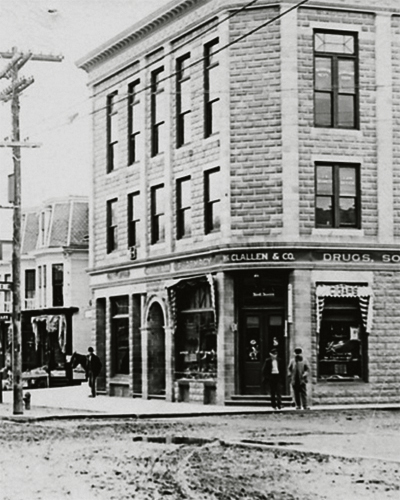 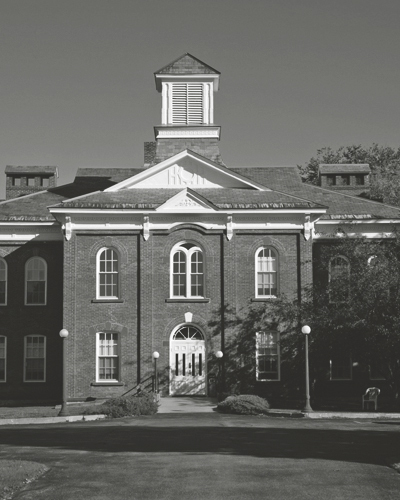 Check out the newest edition of the Poultney Historical Society Newsletter! 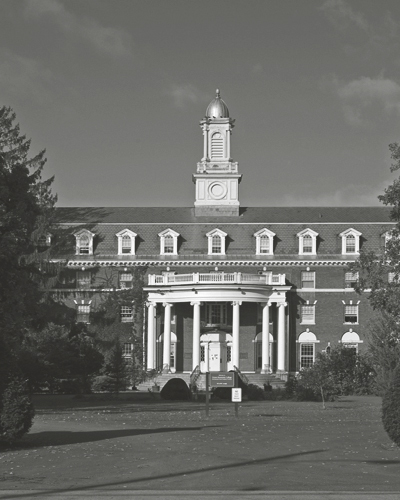 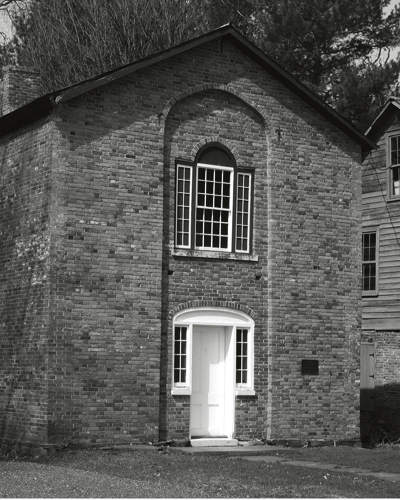 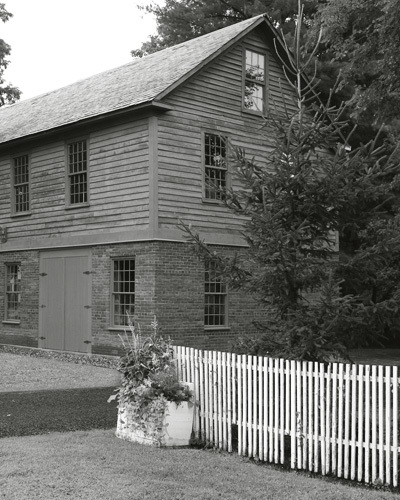 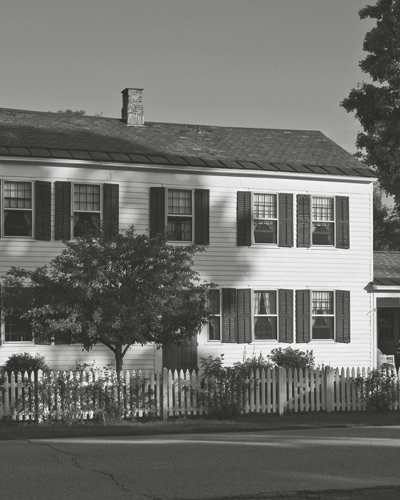 Join us November 18 for “19th Century School Slates” presentation!